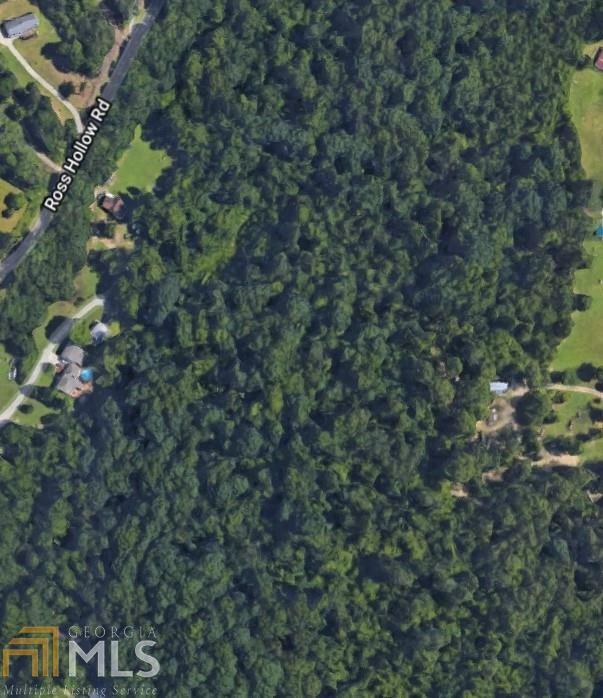 Make a private retreat on this lovely wooded 12.14 acre lot. Minutes away from Ft. Oglethorpe and Chattanooga. 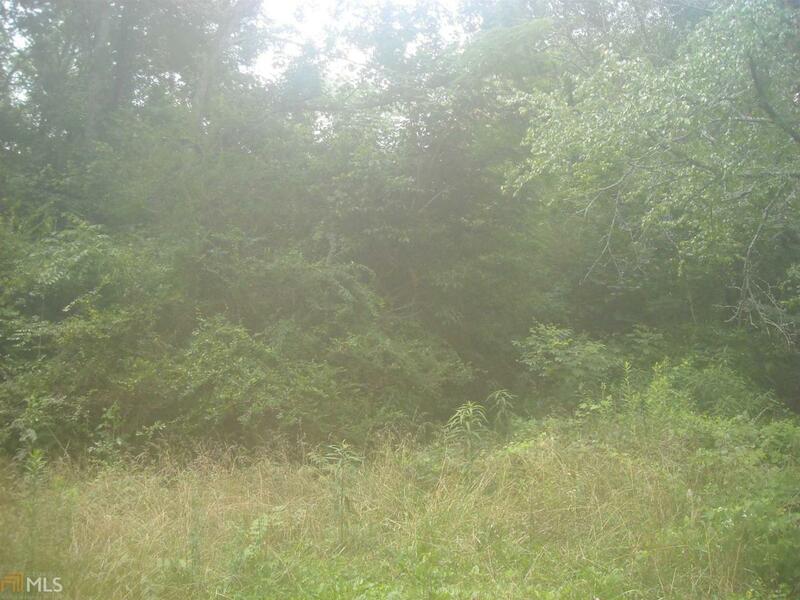 There is a lovely building lot on the property, per the seller. Buyer is to verify.